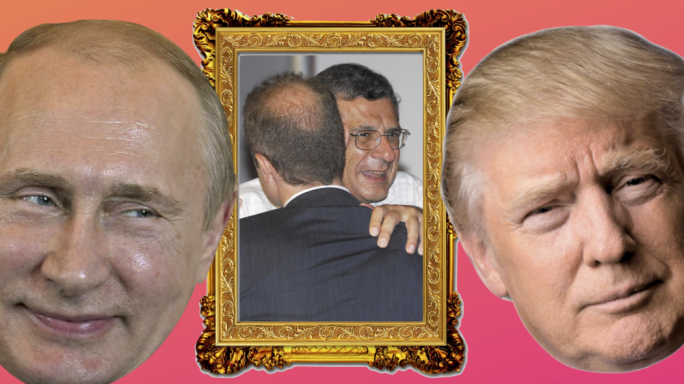 A history of the Maltese land grab: who paid a pittance for public land? The only direct parallel to the proposed Corinthia deal which would see the government remove a condition limiting development on leased public land to tourism purposes was the Portomaso project, which was approved in 1996 after the then-PN government accepted a pittance for the removal of the clause that limited development to touristic purposes. But the idea of subsidising developers by handing them cheap public land dates back to the 1960s when the newly independent nation was still building its tourism industry. A Cabinet memo issued in July 1969 reveals the extent to which government was assisting hoteliers at the time. 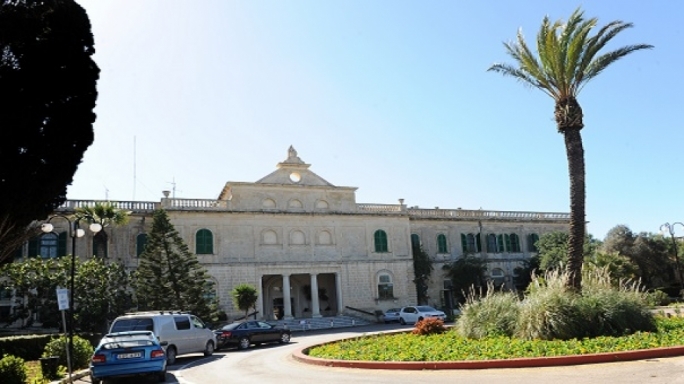 The government was faced with a request for a £400,000 grant for the development of a 690-room hotel in Zebbug, Gozo. The request was made by the Pisani brothers, who promised to spend £1.4 million on the new hotel, which would have created 400 new jobs. 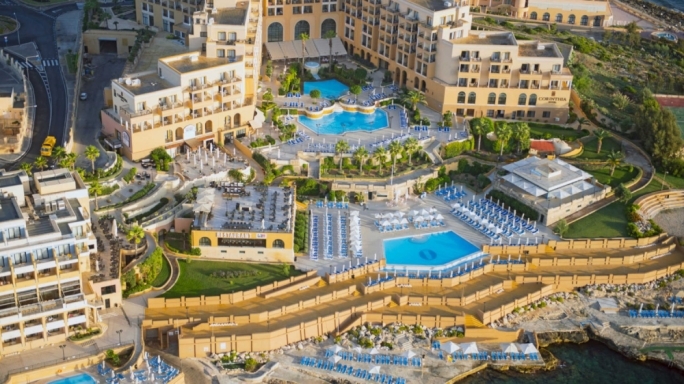 But the memo points out that the Pisanis had already been granted £173,333 for the development of the 320-bed Corinthia Palace in Attard. They were also granted income tax relief for ten years and exemption from customs duty on construction material used in building the hotel. 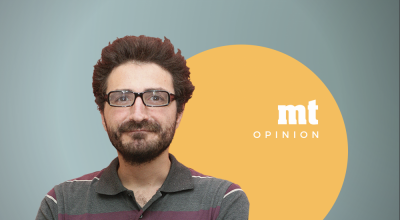 The Malta Development Corporation had instructed the government that no additional financial assistance could be given to any applicant who had already received assistance, unless Cabinet approved this. In this way the picturesque Xwejni bay in Gozo was spared from hotel development. Similarly, both the Corinthia San Gorg and the Island Hotels Group’s Radisson were built on land granted to developers for tourism purposes after 1987, with the former development even encircling a historical tower. Subsequently, under PN governments this policy was extended to subsidise developments which also included a residential component. These ranged from exclusively residential projects like Fort Cambridge to mixed developments like Smart City, which was mainly proposed as an IT village but also included a residential component. This was one policy retained by Joseph Muscat and applied to the DB group’s and the Corinthia projects in St George’s Bay. Since 1995 a total of seven projects which also included a residential component, have been proposed on public land. Land was also allocated to the American University at Zonqor, but the project’s deed limits the use of land to educational facilities. Number of apartments: Still to be determined. 100,000 sq.m is to be located for residential and commercial development. 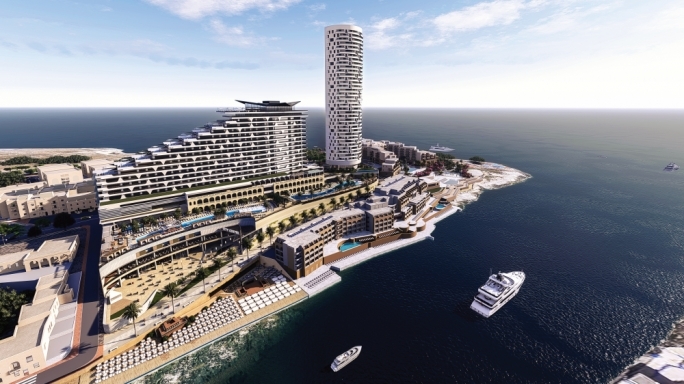 Corinthia Group will be paying the government an upfront sum of just €17 million to build up to 100,000 square metres of residential and office property in St George’s Bay. The project, which will also include a 6-star hotel will require changes to the local plan which limits development in the area to tourism development. While the project was valued at €121 million, International Hotel Investments plc, which owns the Corinthia chain, was also given a hefty 57% cut on the total land value of the St George’s Bay peninsula, for having acquired the neighbouring Radisson hotel after their acquisition of the Island Hotels Group, which will now be demolished. 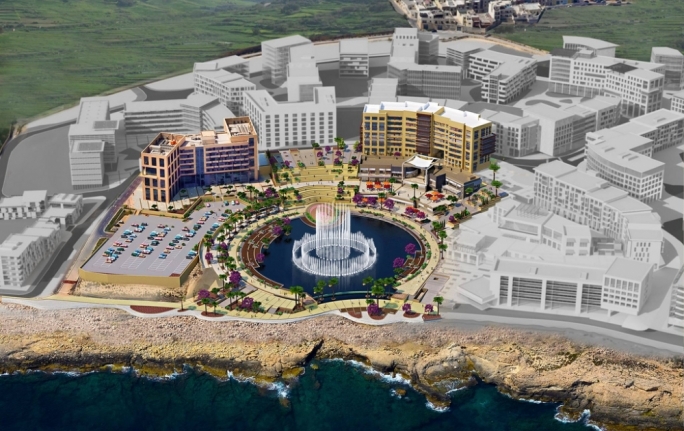 While the land at Corinthia was already leased since the 1990s to the IHI group for tourism purposes, the ITS land was leased to Silvio Debono’s DB Group after a request for proposals (RFP). The call’s title was ‘for a project of upmarket mixed tourism and leisure development’ but it also foresaw that ‘the project may also include a number of residential units’. The government initially announced that the price tag for the project was €60 million. But a breakdown of figures confirms that that the direct payment (premium) would only consist of €15 million, €5 million paid in the first year and the rest over seven years, interest-free. €23.3 million will be paid to the State upon the redemption of the land by the individual buyers of apartments while the rest will consist in ground rents which will be paid over the next century. 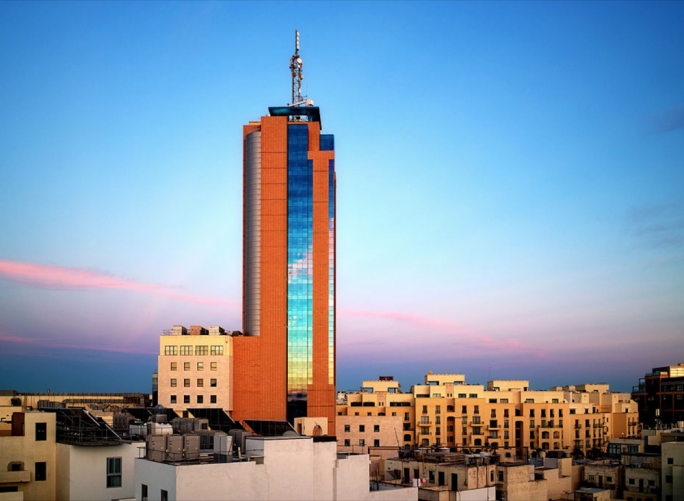 The Hilton Hotel took off in 1964, when the Maltese government granted 31 acres of land to Spinola Development Co. Ltd for a period of 150 years, against a payment of Lm34,000 (€79,000) and an annual rent of Lm1,000 (€2,300). The hotel and site were later bought by the Fenechs of the Tumas Group and, in 1995 and 1996, planning permits for the Portomaso project were issued with the support of both PN and MLP representatives of the PA board. The entire area was leased by the State to the developers for €445,000 a year until 2114. It was eventually sold to the developers for €1.8 million in 2006, which pales into insignificance when considering the going rate for the luxury apartments the developers were allowed to build. 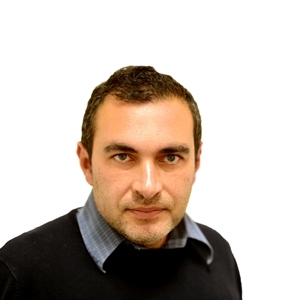 Ombudsman Joe Sammut, who commenced an investigation triggered by a hunger strike by left-wing activists, reprimanded the government’s failure “to use its negotiating powers to maximise the benefits to be derived from the deal”. The Ombudsman’s intervention proved crucial in subsequent changes to the law, obliging the government to seek Parliament’s consent before passing public land to private interests. Penderville Limited had won the 2005 concession for the Pender and Mercury sites for Lm10.6 million (€24 million), seeing off the owners of the St George’s Park site as their main rivals for the concession. In 2007, an application for the development of the two sites was approved, despite a number of deviations from the brief. Curiously, the contract signed with the government itself did not even refer to the development brief. In 2009, part of the Mercury House site (950 square metres) was sold to trade finance bank FIMBank plc for their global headquarters. 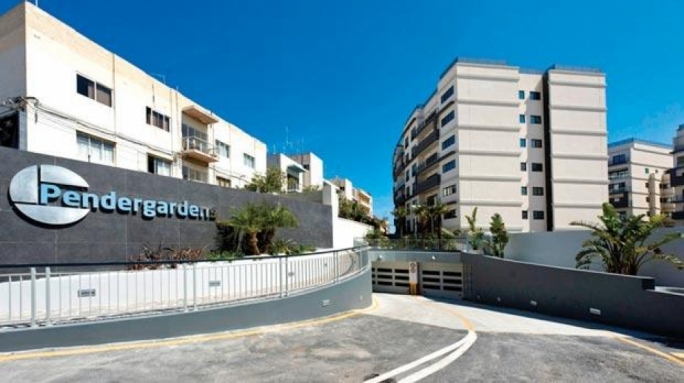 Penderville, now Pendergardens Development, then sold 8,500 square metres of the Mercury House site to Gozitan developer Joseph Portelli who is now developing a 31-storey tower on this site. In 2006 GAP Developments plc was awarded the tender for the Fort Cambridge Area by the government following a public tender during which GAP Developments plc placed the highest bid. Revenue from the project was crucial for the Gonzi administration to balance its books before the adoption of the euro. A permit was issued in 2008, which allowed the erection of a 20-storey tower despite a height limitation of 16 floors set in the development brief. 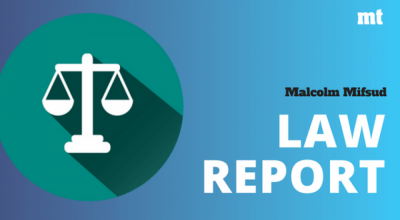 The PA justified this deviation by limiting the 20-storey development to the height applicable to 16-storey buildings – allowing the developers to fit more apartments while abiding by the height limit established in the brief. The deed itself does not refer to the development brief that guided Gap Holdings on the basis of which it had applied for the tender. This means that the developers will not have to pay more if planning parameters in the area are relaxed, as would be the case if a proposed 40-storey hotel is approved. The development brief issued in 1992 limited the residential units on Tigné Point to 300, a far cry from the approved 500. 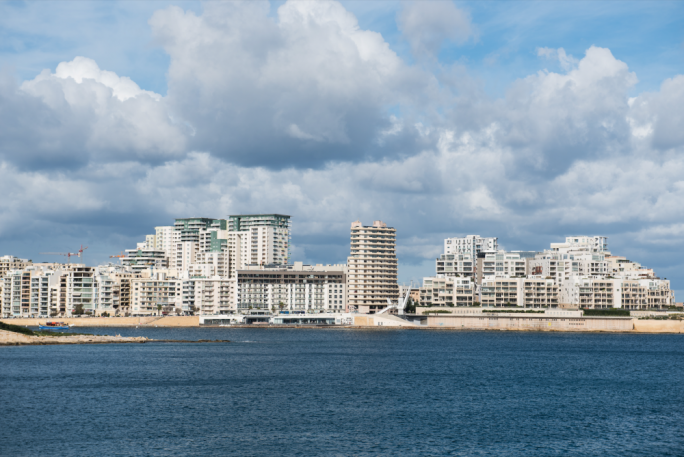 Following the issue of a development brief, the government issued a call for expressions of interest in 1992 for the development of Tigné Point and Manoel Island. Midi was selected as the preferred bidder. The deed of emphyteusis was passed by Parliament with the unanimous approval of all MPs on June 15, 2000. 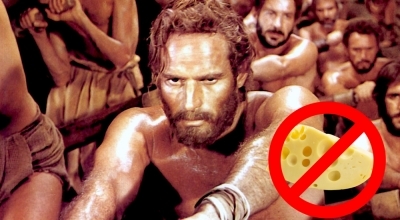 MIDI had to pay a premium of €91,707,431 of which €32,145,353 was to be paid in kind. By 2009 MIDI paid €12,974,610 which was paid in instalments without interest. A further €46,587,468 was to be paid in instalments between 2010 up to 2023. 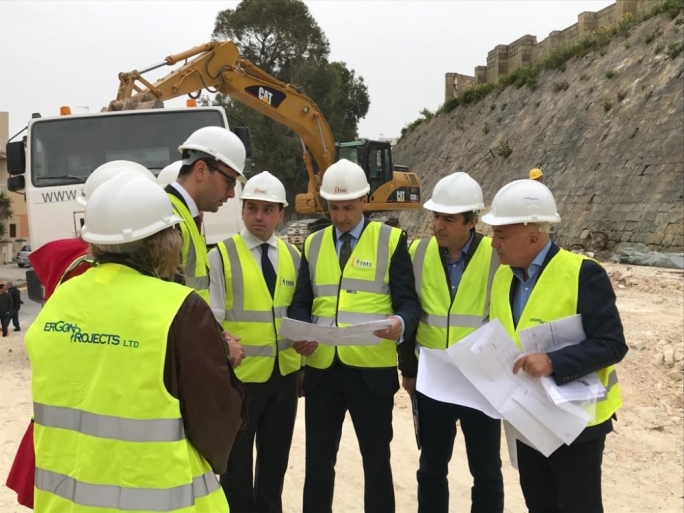 The €92 million premium was based on the market value of land at Tigné and Manoel Island as determined by the government on the basis of expert advice at the time that negotiations were being held between 1996 and 2000. 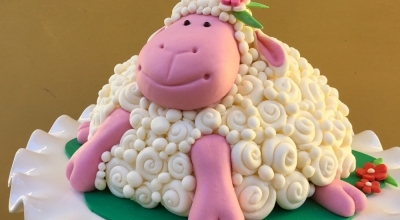 In 2009 MIDI had valued its properties at €238 million. 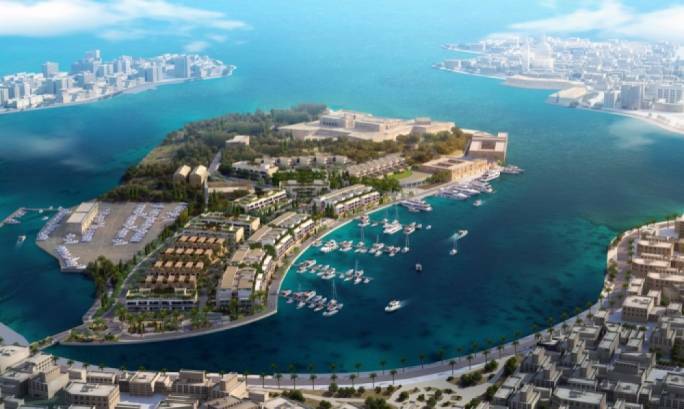 The latest plans for Manoel island include 610 new apartments. 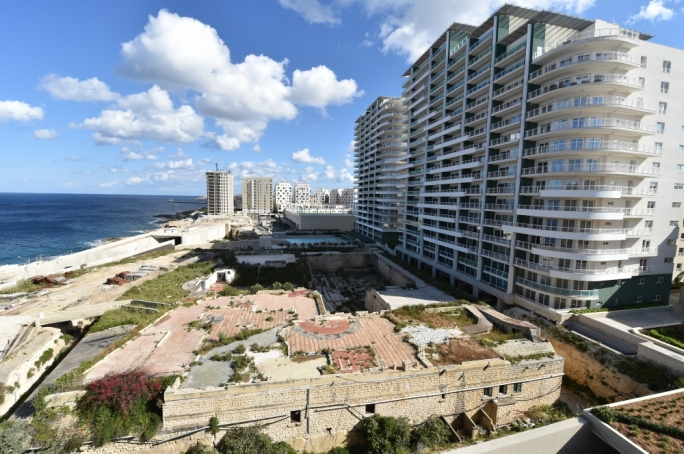 MIDI is now seeking compensation for a reduction of 8,000 sq.m of floorspace at Manoel Island from what was approved in the 1990s with an equivalent amount in Tigné point. 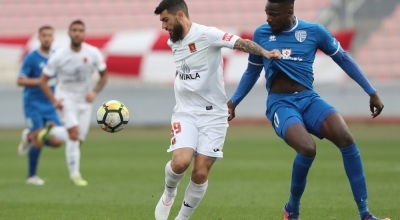 The Ricasoli land – a vast industrial wasteland the size of 40 football grounds – was offered to Tecom Investments for a ground rent of Lm65,000 (€150,000) a year, increasing by 5% every five years. 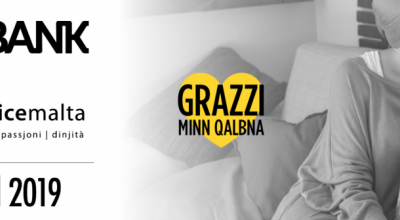 Instead of paying a premium on the land, the developers offered 9% of the company shares to the Maltese government. The deed was preceded by a masterplan and changes to the local plan tailor-made for the new development. The former industrial area was also included in development zones in 2006 prior to the land transfer. A revision proposed by the present government foresees an increase in the residential component of the project.